The Scott Resort has officially completed its expansive $15 million renovation. 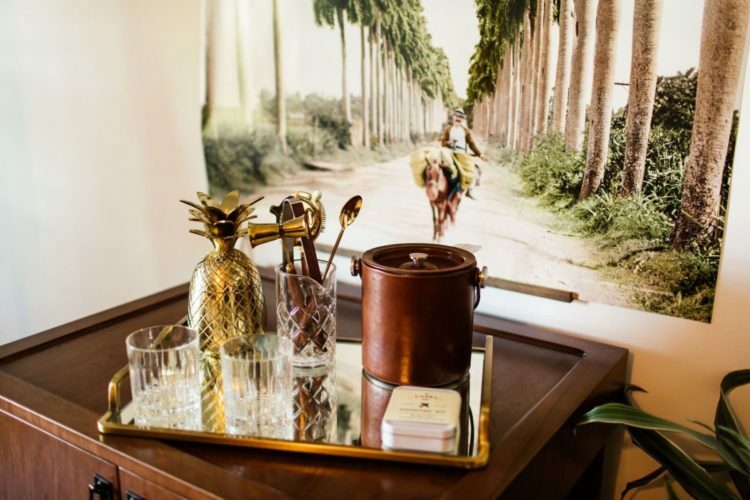 The Mission-style boutique resort with Cuban flair has just unveiled a new guest room experience, new room categories and more. In partnership with AvroKO, the new rooms’ design features a Sonoran style with a modern twist. 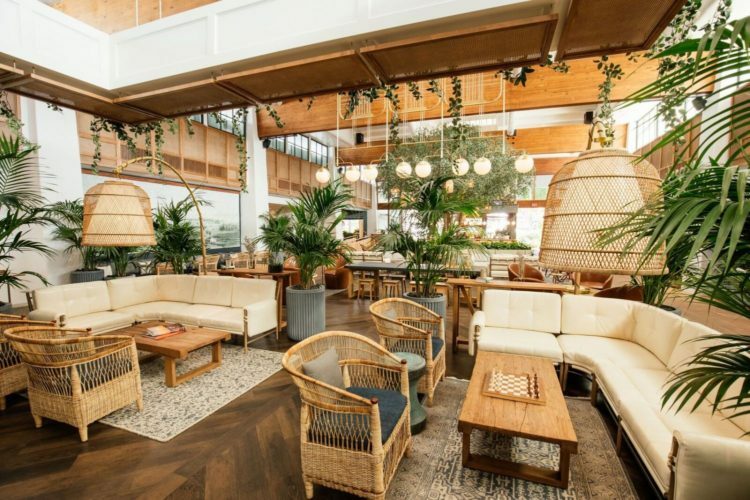 Elements include brass details, rattan and caning, hand-painted portraiture, painted murals on canvas, lush flora, utilitarian fixtures and clean, geometric forms alongside mid-century modern furnishings. The new 1,200-square-foot Presidential Suite features a king bed, dining table for four, wet bar and a double-sided fireplace. It’s also complemented with a spa-inspired bathroom with a clawfoot bathtub and separate shower, and three private balconies overlooking La Playa Pool. The one-bedroom Parlor Suites, ranging in size from 165 to 288 square feet, feature a connecting living room and are available with one king bed or two queen beds. Amenities include a Murphy bed, sectional sofa and the option of a dining table. 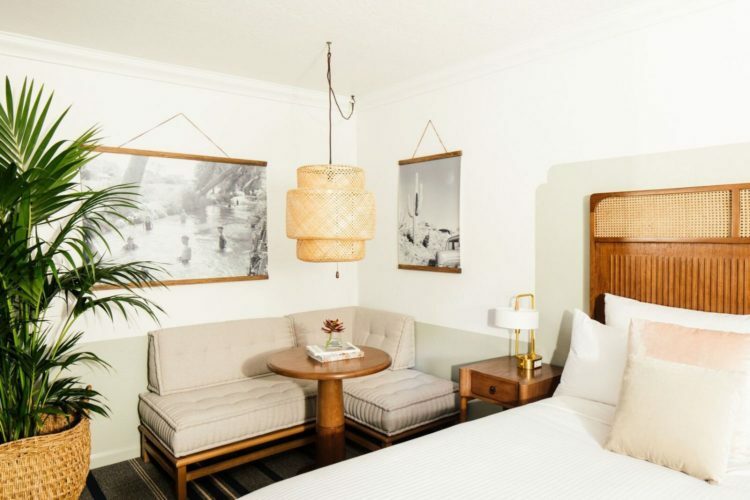 The guest room renovations come after the first phase of the resort’s redesign which debuted September 2017 and comprised all public spaces, including The Canal Club, a Caribbean-inspired restaurant, bar and lounge concept; an open-air lobby with a large living tree; a refreshed outdoor pool and lounge seating areas; and updated meeting and event spaces. 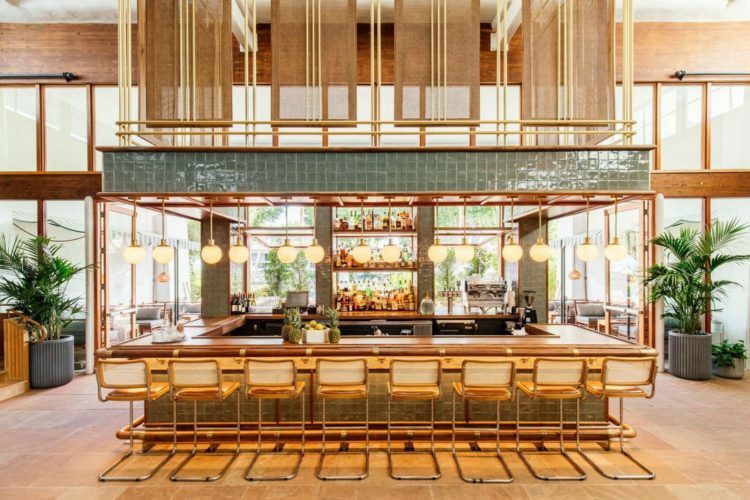 The inspiration for the hotel’s overall design, which was also led by AvroKO, was based on four design elements including the colors and comforts of 1930s Havana; the elegant geometry of the Bauhaus; Mission Revival architecture; and the airy, minimalist beauty of the Arizona desert.